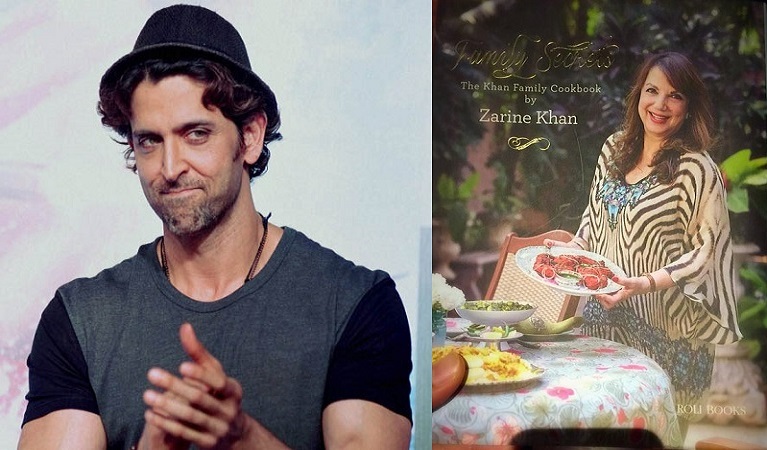 Zarine Khan, the mother of Hrithik’s former wife, Sussanne has debuted her first cookbook titled, “Family Secrets: The Khan Family Cookbook”. Also, an actor Hrithik Roshan provides full support to his mother-in-law. On Wednesday, the ceremony was organized at the Sussane’s store- The Charcoal Project, where the whole program was hosted by the family members- Simone, Sussane, Zayed and Farah Khan. “Food for the soul. Literally! Go get your copy. You will thank me. Well done mom. #livetoeat!”. “I am happy to release this book of simple home cooked recipes. I hope my readers enjoy making and eating the food in the company of their near and dear ones as much as do!”. Here, we are providing the Khan’s kids favourite dishes along with their recipe, which are simple, so jot down them and try at home.